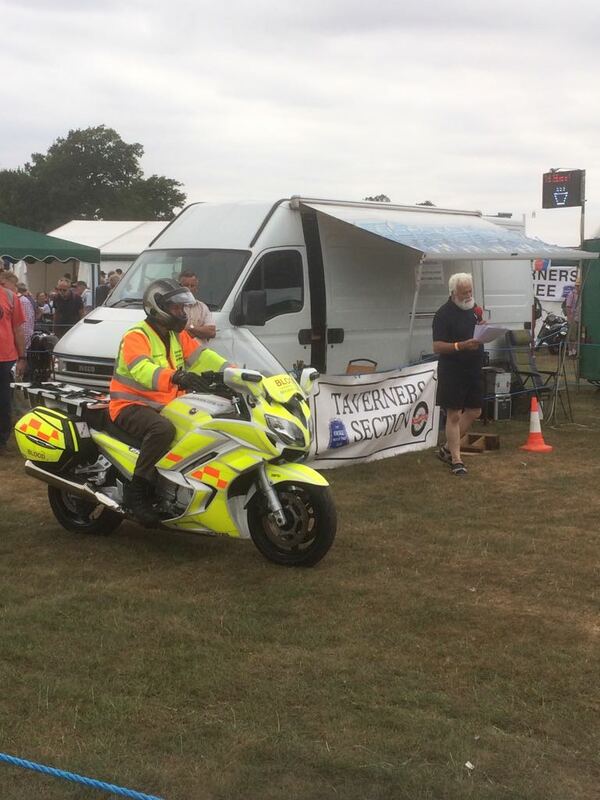 A very big thank you to the Taverners for inviting us to their annual event at Stanford Hall. 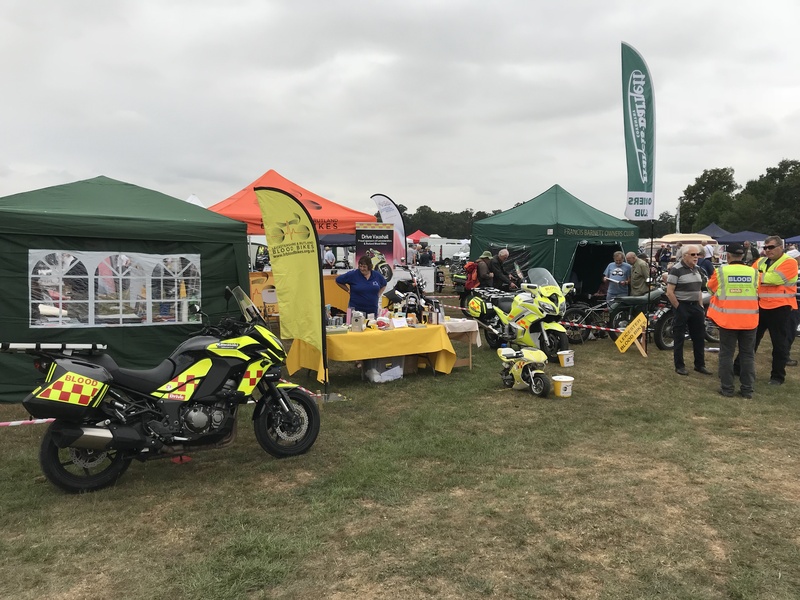 This year we were their nominated charity and we had a fabulous day, with a good turn our from our team, raising awareness and much needed funds for LRBB. With support from the Taverners we raised an incredible sum in excess of £700. 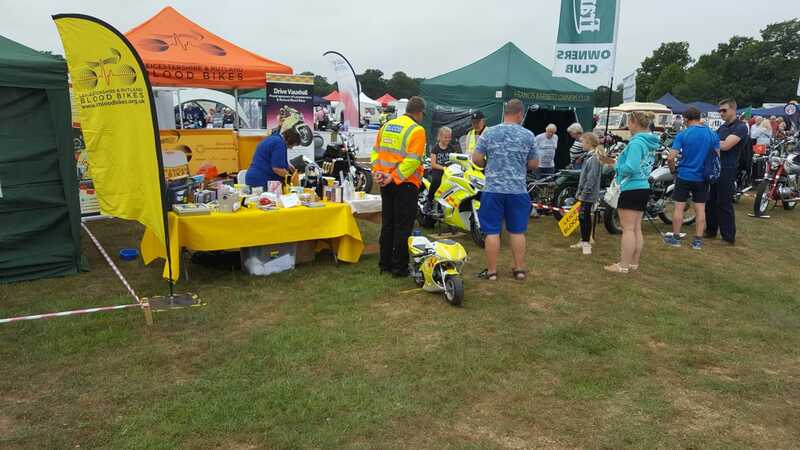 Rodger Williamson and Paul Bivins were also invited to give a presentation on our group, with Rodger riding one our the fleet bikes around the arena, whilst Paul gave an overview of who we are and what we do.